TractBuilder tools are the industry standard for converting legal descriptions in ArcGIS. From simple quartering and metes & bounds to more advanced auto mapping we have your needs covered. TractBuilder provides custom backend processing and web portals to allow companies to quickly visualize and use spatial data in their business. Our available web API allows advanced users to add our tools into any custom application. Our experienced developer resources provide the most effective and efficient drafting and project management possible to save you time and money. TractBuilder LLC provides innovative mapping products and services to companies in all sectors. 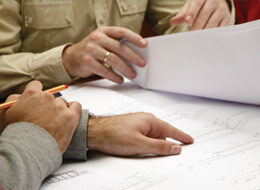 With nearly 20 years of experience in the mapping field, the designers of our products and services know what you need. TractBuilder’s mapping products include tools that enable users to transform written legal descriptions into usable GIS data and online data services that provide the data you need to get started on your mapping projects. For companies getting started with GIS and mapping, TractBuilder offers consulting and training to educate your employees and make them more efficient. 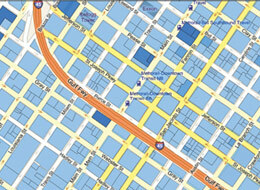 Designed to make your more productive, we are the industry standard for mapping legal descriptions in ArcGIS. Our staff is knowledgeable in legal descriptions and using ArcGIS to help assist you to be more productive. 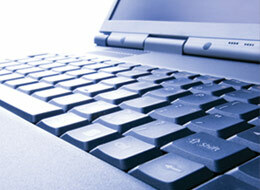 If you have a question, we have the fastest support in the industry. We’ve started using the TractBuilder Tools and data services, and I can’t describe how wonderful these products are. Our time spent creating maps was reduced to a fraction of what it used to be. The Quartering Tool for ArcGIS is, by far, the best I have seen and used for quick, easy, and accurate aliquot land subdivision! The folks at TractBuilder have obviously put a lot of thought into making the user experience and software perform superbly.